Expansion is one of the most exciting and daunting parts of a business’s lifecycle. 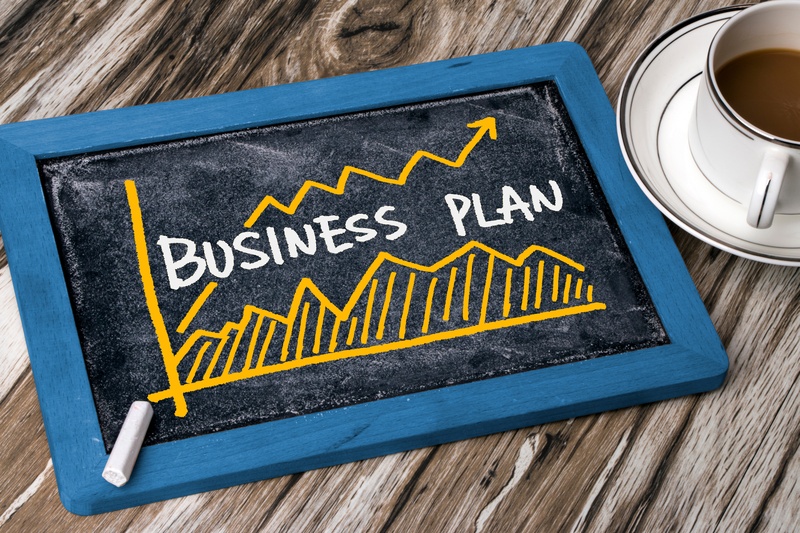 Aside from the tremendous amount of effort, capital and other resources it requires to do it right, this business move comes with the inherent psychological fear of having a sophomore slump that can’t quite accomplish the standards of your initial business. On the other hand, it’s the next natural step for a business in helping an entrepreneur attain financial freedom or generate wealth. Most management consultants will tell you that expansion requires an effort not unlike starting a brand new business. Depending on how you intend to expand (whether location-wise, diversification of product/service lines or cross-country/region expansion), you’ll need to research your new market, get a pulse of the industry, develop new products/services and other things that you’ll need to do while balancing your time for your current business and the upcoming one. To help entrepreneurs get a feel of their readiness and capacity to start an expansion plan, we came up with five signs that you’re ready to step up to the plate and prepare to dive in. Instead of just giving in to people who beg for variety or chide you to open up a new location, figure out if your service/production line is keeping up with the market’s demand. If the current demand overworks your production despite having no problems in terms of efficiency and management, maybe it’s time to add more employees/machines or expand. If your business experiences plenty of downtime, maybe the demand for expansion isn’t quite there yet. Before moving on to bigger things, check how your business has been doing in terms of the short-term goals you’ve set. Why risk expanding if your first endeavour hasn’t even completed its initial goals? Reflect on your business objectives and prioritise smoothening things out so you don’t have to worry about your current business when starting on the new one. Is your business in a great position to exploit the opportunities in the market? Are other locations very favourable to your business? Is the current economic climate conducive for your business’s growth? Seek out growing markets and demands for related/similar products. While sticking with what you know is a safe move, opportunities should be maximised whenever they present themselves. Are you ready to pass the baton? Remember that you can’t afford to micromanage your business once you start working on the expansion. Instead, look for worthy managers and delegate tasks accordingly. Have an operations system in place so that your employees and managers can adapt to the changes. Don’t get your hands on day-to-day operations unless you’re really needed. Focus your efforts on big-picture thinking and strategies to make things flow easier and more efficiently. Your expansion shouldn’t cause any hiccups on your operations and your company’s core finances. Ensure that cash flow forecasts are on track. Don’t loan excessive amounts for your expansion, as biting off more than you can chew can be costly and could have negative implications on your initial business. Your financial foundations should first be secure before you start thinking about expansion and diversification. Taking your business to the next level is a risky move that rewards research, knowledge, mindfulness and patience. If your fundamentals need work, don’t jump in and focus on getting things right first. Expansion is a testament to your current business’s stability. Don’t double down and risk it all if you’re not ready. Stay on top of the game. Download our eBook, The Five Pillars of Your Business, and learn everything you can about improving your business’ fundamental structures. Get some insights and business coaching tips by downloading our FREE eBook.